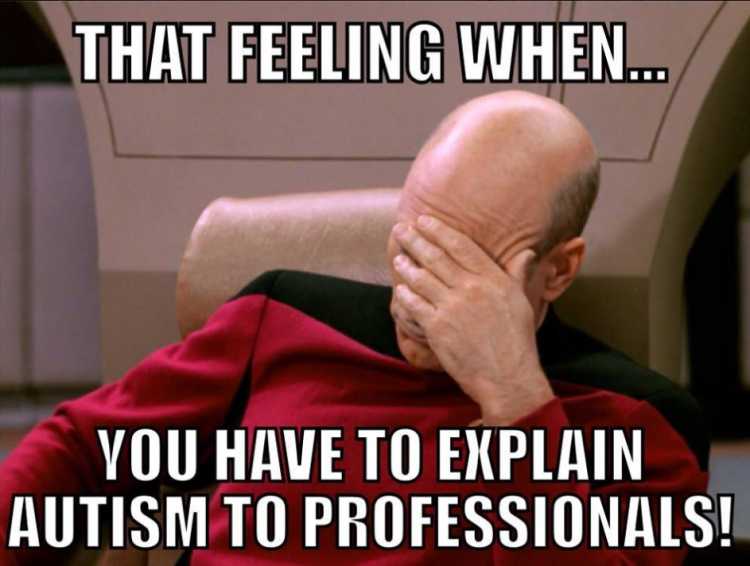 When parents of kids with autism aren’t running from therapy to therapy, advocating for their child’s rights or doing everything they can to keep their young one happy and healthy, they’re apparently collecting some of the Internet’s best memes. Since many parents of children with autism know a sense of humor can be key to accepting a new normal, we asked our readers to share their favorite autism-related memes. Via Melissa Cote. Image from What Does The Kid Say video. *”Vias” are the people who submitted the memes to The Mighty, not necessarily the meme’s creator.